Share the Interfaith Spirit here! Great News! 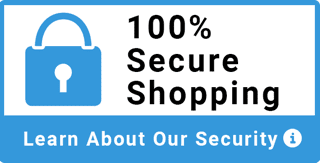 IM has now restocked our banners, flags and stoles inventory with many favorites as well as new items. Take a moment and see what we have to offer. Sacred World Chant CD is a collection of leading chant masters from around the world in a rich, crosscultural musical journey. It features mantras from the world's major spiritual paths - Jewish, Islamic, Christian, Hindu, Sikh, Buddhist, Native American and African. This profound and inspiring world chant album has excellent musicianship and diverse musical styles from many cultures making it perfect for yoga, meditation and healing. Deva Premal, Snatam Kaur, and Gina Sala are some of the volcalist. Click "view larger" for back cover. 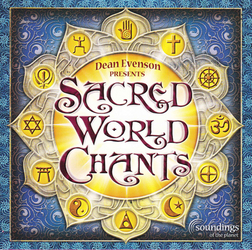 With so much conflict in the world today based on spiritual division, Sacred World Chant CD is a prayer for peace and building musical bridges between faiths and cultures.